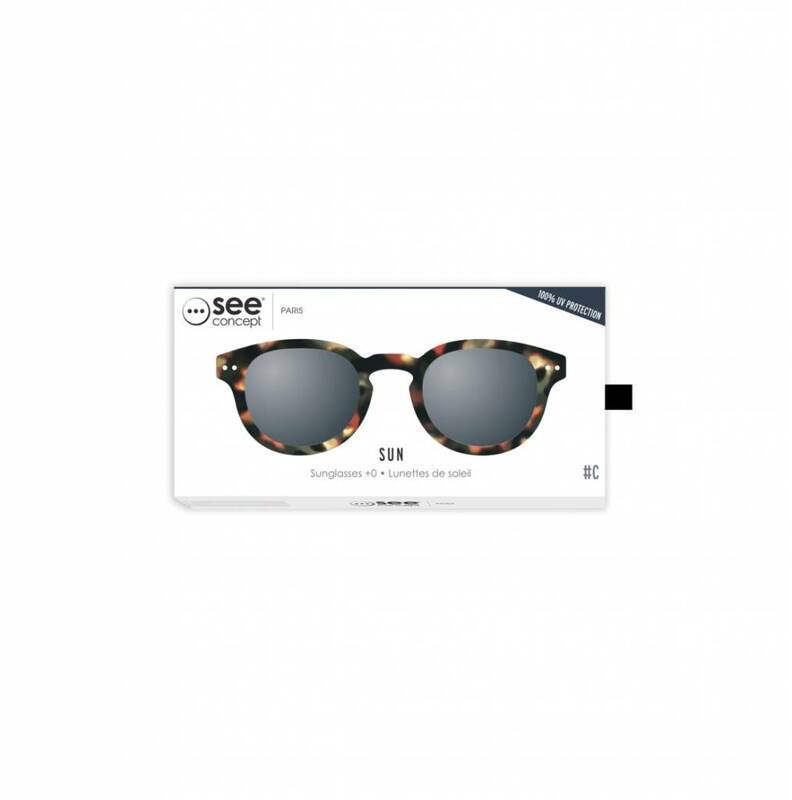 These lovely reading sunglasses from See Concept fit perfectly with the soft touch and flexible hinges. 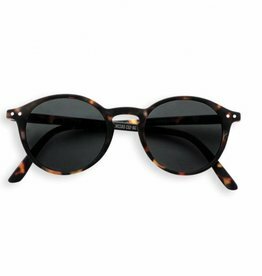 The model and black frame make these sunglasses so special and look amazing on everyone, and reading in the sun will be no problem anymore! 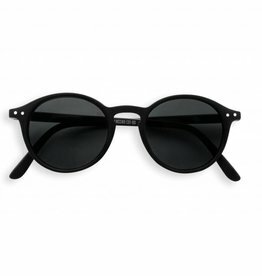 These lovely sunglasses from See Concept fit perfectly with the soft touch and flexible hinges. 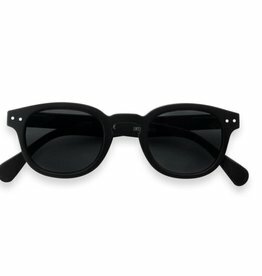 The model and simple black frame make these sunglasses so special and look amazing on everyone. These lovely sunglasses from See Concept fit perfectly with the soft touch and flexible hinges. 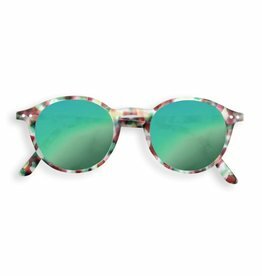 The green glasses and tortoise frame make these sunglasses so special and look amazing on everyone. 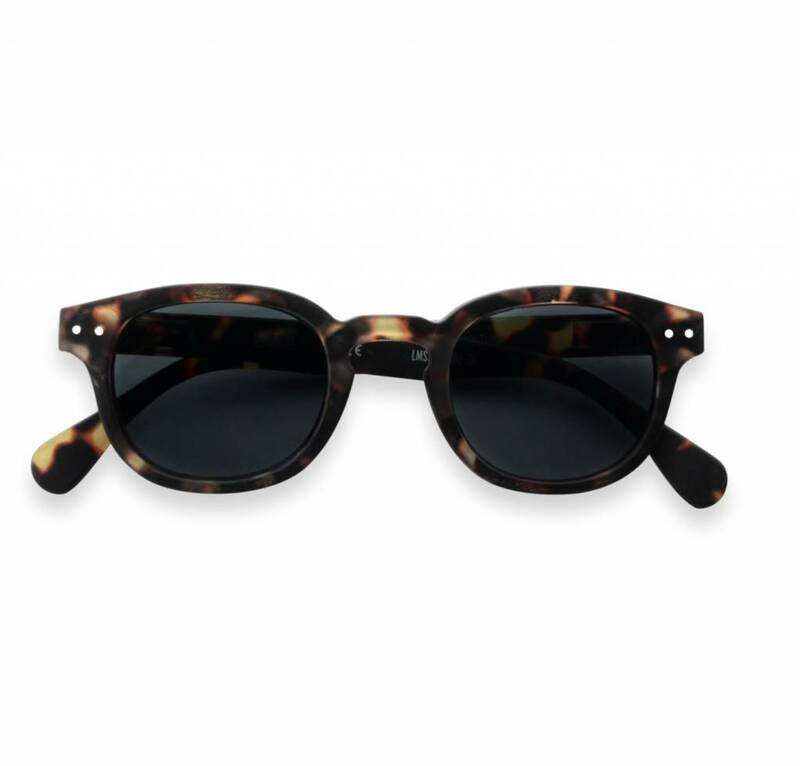 These lovely sunglasses from See Concept fit perfectly with the soft touch and flexible hinges. The model and the turtle print frame make these sunglasses so special and look amazing on everyone.